We Are Classic Car Specialists! Let us locate the collector car of your dreams. 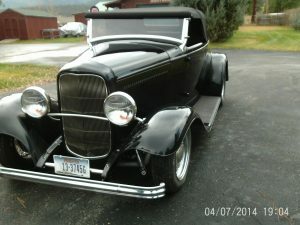 We can find, appraise and transport your street rod, muscle car or collector car. 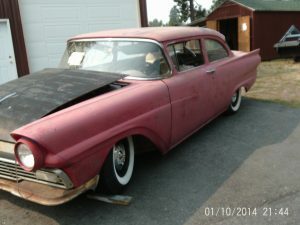 Let Medicine Bow Motors, Florence, Montana appraise your classic car, hot rod or pickup. 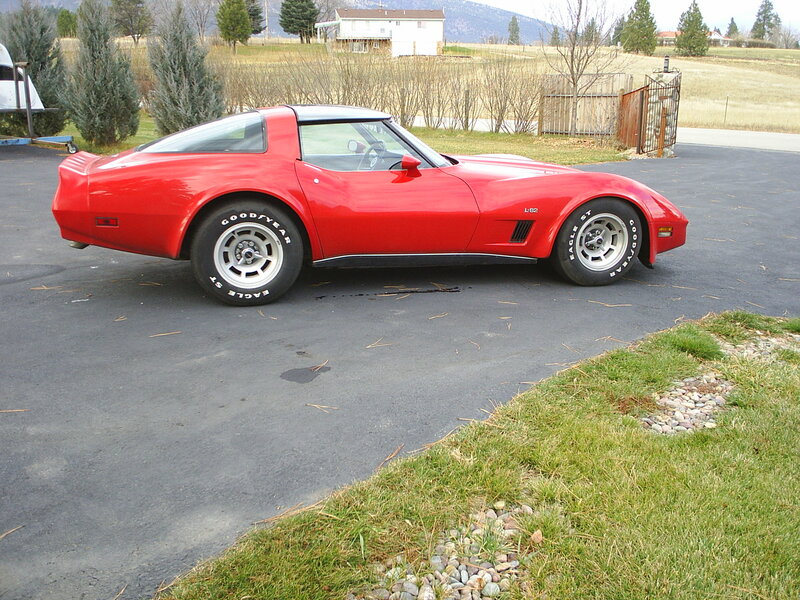 We will write a complete appraisal report on your street rod, muscle car or antique vehicle. You could work the deal out yourself, but you might be missing out on bigger discounts. Sometimes, the savings you forego could be worth thousands of dollars. The level of expertise you need to get the best deals may not be something you can learn in a weekend. Hard-Side, Enclosed, Non-Stacking Classic Car Transport. Free Quote! 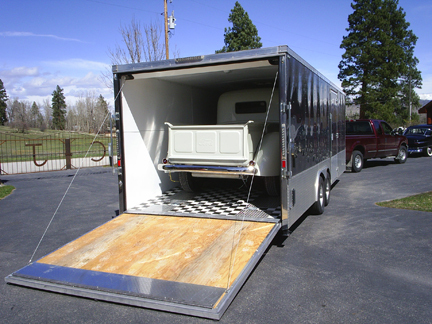 Choosing the reputable transporter will help ensure your classic gets from one place to another safe, sound and within a reasonable amount of time. See Cars for Sale at bottom of page under Archives for full listing.